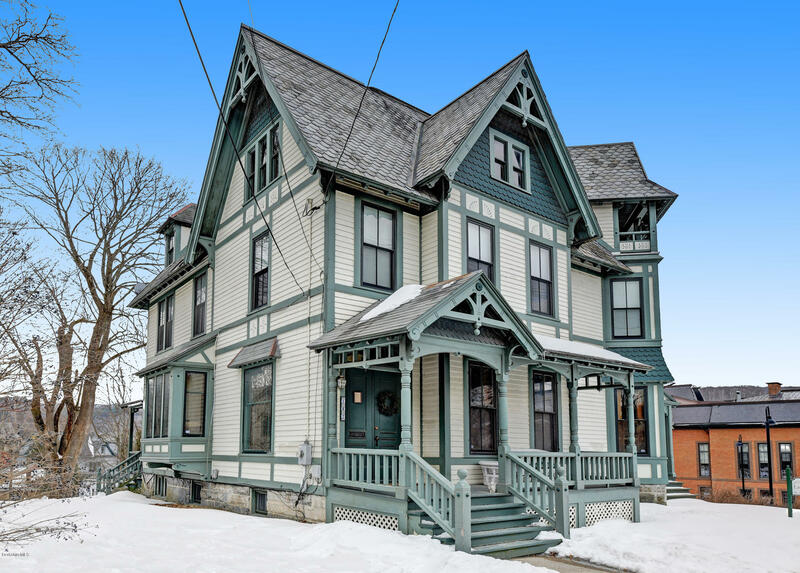 Browse currently listed waterfront real estate in North Adams Massachusetts below and contact Monarch Realty if you are interested in scheduling a showing or would like assistance with finding a home in North Adams. You can also register for an account with our website to start saving all of your favorite listings and receive email updates when new listings match your criteria. The original Eber Sherman house built in 1843 is For Sale. 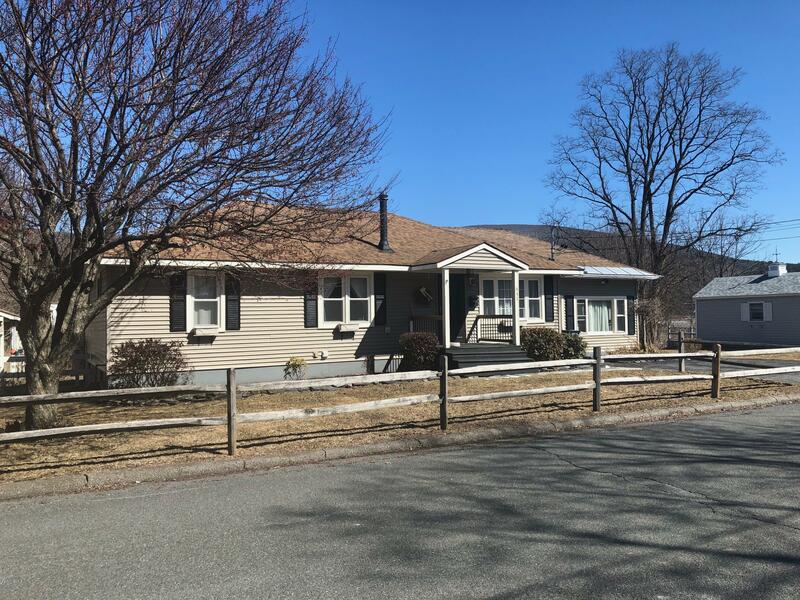 Utilize as income property or create a family estate !This home sits on almost 8 acres and the Estate is a combination of 3 homes, the original 1843 Colonial build, a cottage parked on a brook and a ranch style duplex. Enjoy the income generating properties while living in historical style with today's function. Or create a family compound ! Sitting against the Williamstown line and a skip to all that North Adams has to offer. Newer mechanicals & most updating completed. 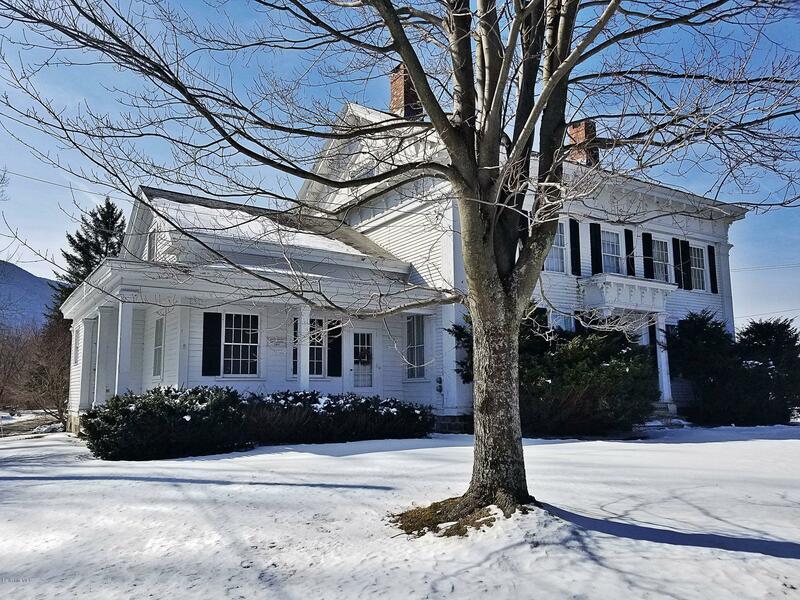 Put your finishing touches on this Estate and enjoy a piece of Registered History!A Blink to all Williamstown has to offer as this property sits or the Williamstown line, or shoot to Mass MoCA and discover the new chapter North Adams has to offer! I have a question about the property at 1010 State Rd North Adams MA 01247 (#226194). I would like to schedule a visit for the property at 1010 State Rd North Adams MA 01247 (#226194). I have a question about the property at 182 East Main St North Adams MA 01247 (#226031). 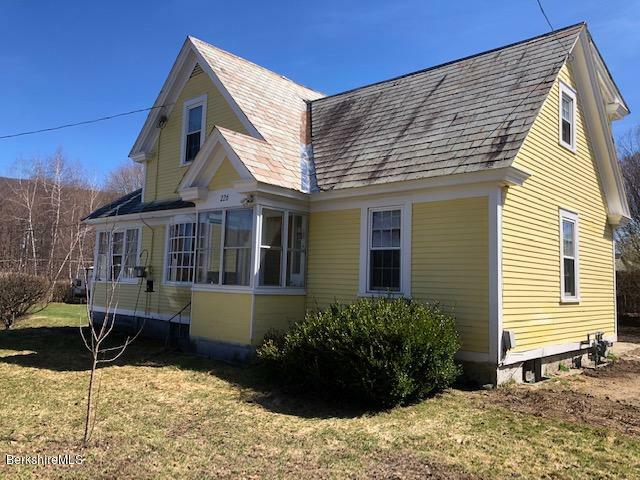 I would like to schedule a visit for the property at 182 East Main St North Adams MA 01247 (#226031). 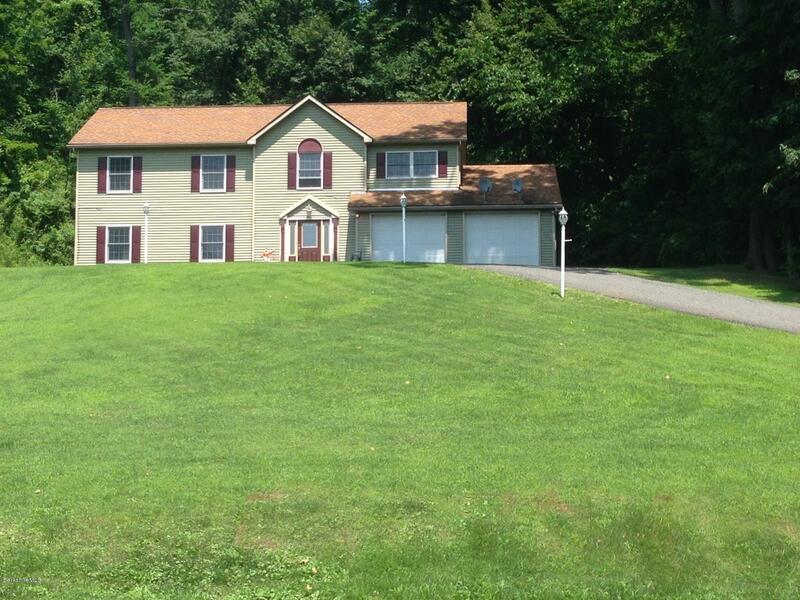 I have a question about the property at 36 Autumn Dr North Adams MA 01247 (#225696). 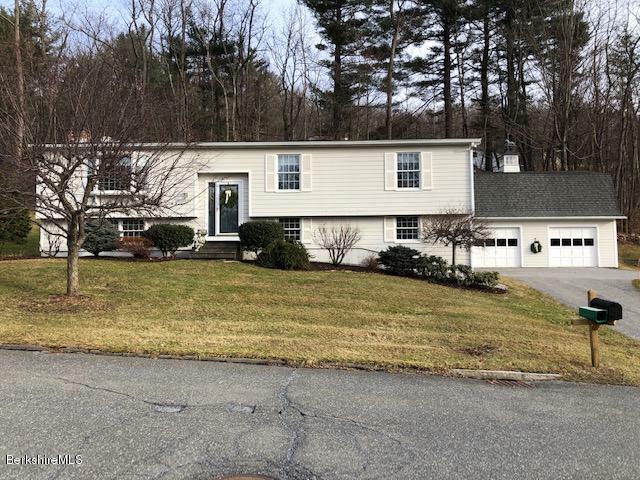 I would like to schedule a visit for the property at 36 Autumn Dr North Adams MA 01247 (#225696). I have a question about the property at 923 Massachusetts Ave North Adams MA 01247 (#226463). I would like to schedule a visit for the property at 923 Massachusetts Ave North Adams MA 01247 (#226463). I have a question about the property at 645 Barbour St North Adams MA 01247 (#226437). I would like to schedule a visit for the property at 645 Barbour St North Adams MA 01247 (#226437). For the 1st time in nearly 60 years, Indian ledge Cottage, famous for the epic Battle of Fort Massachusetts, is available for sale. 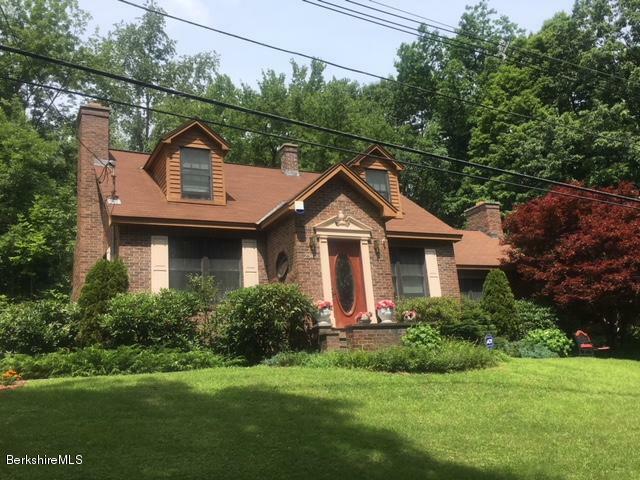 This meticulously maintained home boasts 3 bedrooms, 2 full baths, exquisite stone work, and tons of history. Warm yourself by the stone fireplace as you ponder the events that occurred around you nearly 300 years ago.. Lose yourself in the amazing views of the once beaten battlefield from the balcony off of your master bedroom. Sale includes adjacent building lot with 240 sq. ft. art studio with separate electric and stone walkway. Proof of funds will be required before showings. I have a question about the property at 799 Massachusetts Ave North Adams MA 01247 (#226254). I would like to schedule a visit for the property at 799 Massachusetts Ave North Adams MA 01247 (#226254). 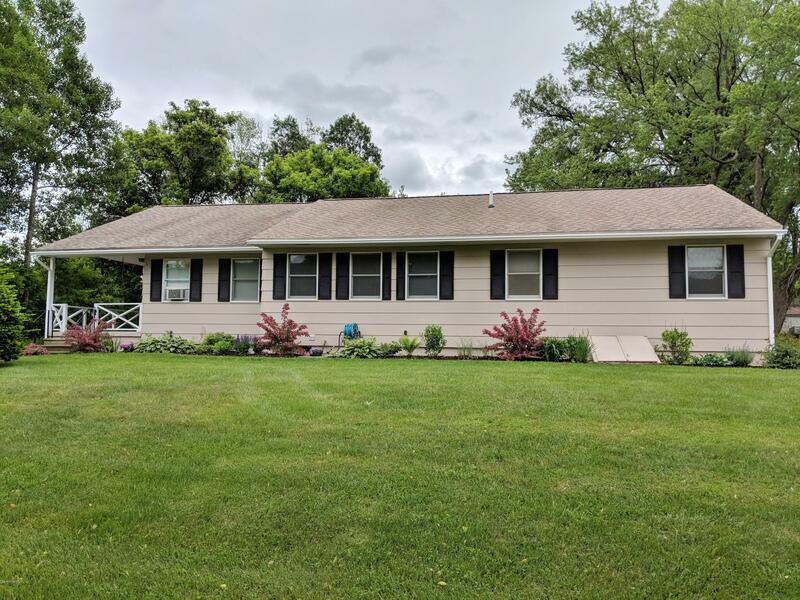 This immaculate and spacious ranch home with 3 bedrooms/2 baths is located off a quiet side street on the very west side of North Adams. Open living area includes a large fire-placed living room, adjoining sunny dining area and spacious kitchen with mountain views toward the rear, over looking a nice sized fenced- in yard. Beautifully maintained with newly finished main bath, newly carpeted bedrooms, porcelain tile floor in kitchen and dining area. Stylish small newly built yard shed. Large unfinished basement with plenty of room for finishing lower level. 6 year old boiler, 10 year old roof. Small public school in neighborhood. well-suited for solar panels. 2-100 amp service panels. A must see. I have a question about the property at 81 George Ave North Adams MA 01247 (#225875). 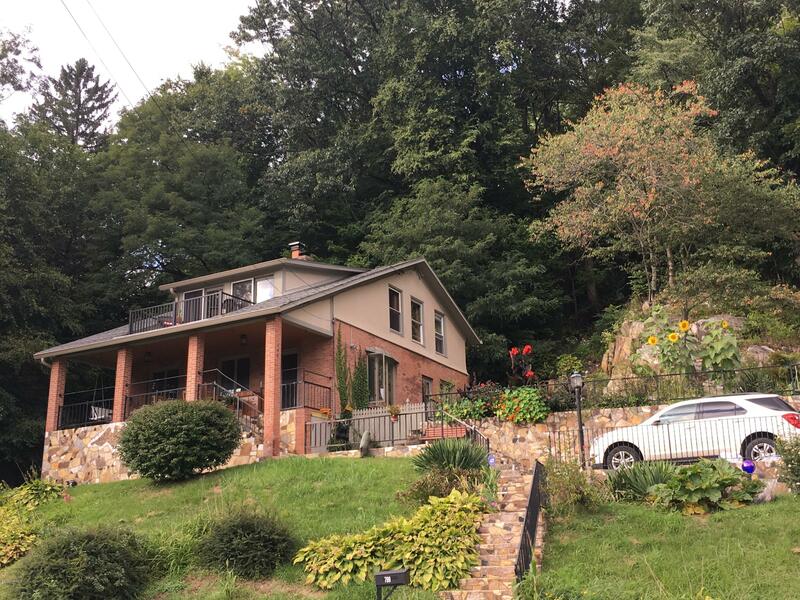 I would like to schedule a visit for the property at 81 George Ave North Adams MA 01247 (#225875). I have a question about the property at 1342 South Church St North Adams MA 01247 (#224834). I would like to schedule a visit for the property at 1342 South Church St North Adams MA 01247 (#224834). I have a question about the property at 251 Reservoir Rd North Adams MA 01247 (#224416). 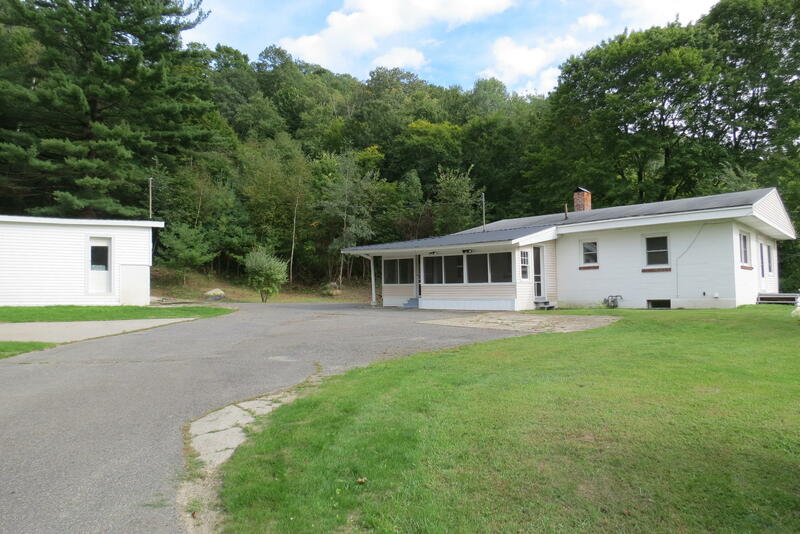 I would like to schedule a visit for the property at 251 Reservoir Rd North Adams MA 01247 (#224416). I have a question about the property at 226 Quincy St North Adams MA 01247 (#226707). I would like to schedule a visit for the property at 226 Quincy St North Adams MA 01247 (#226707).